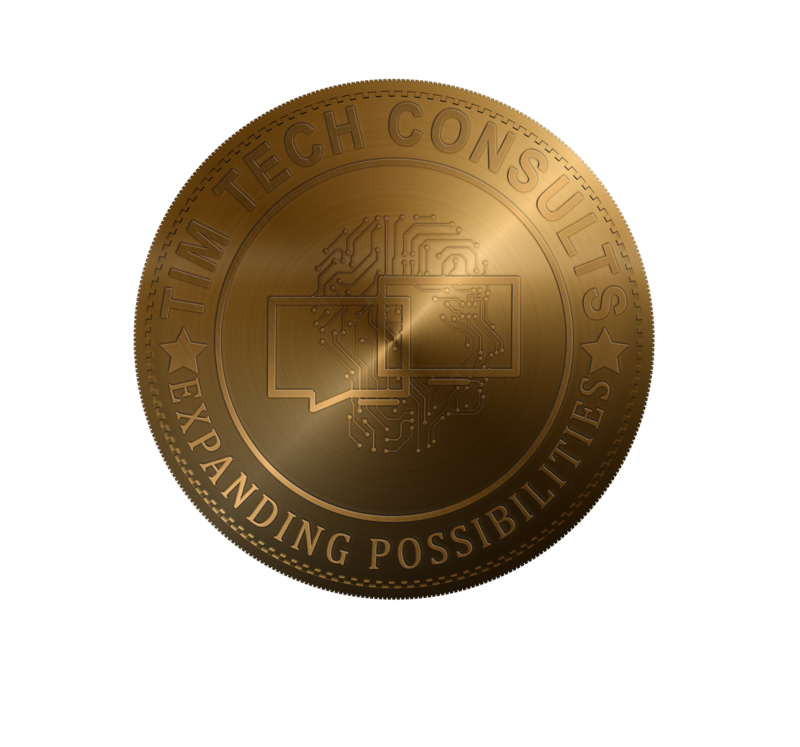 Tim Tech Consults helps clients successfully plan, design, and implement SAP; on premise or in the cloud. Our team of skilled SAP professionals leverages SAP best practices, as well as our own intellectual property to incorporate tools, templates, testing and accelerators to implement your projects quickly, smoothly, and cost-effectively. Industry Solutions Tim Tech’s qualified SAP® Business All-in-One™ solutions are comprehensive, industry-specific SAP ERP solutions that help manage every aspect of your business – from financials and HR to sales and procurement. Rapid Deployment Tim Tech’s turn-key, SAP-qualified rapid deployment solutions are implemented in a fixed time, fixed scope and guaranteed fixed outcome. Get up and running quickly with Rapid-deployment solutions that meet your unique needs.